You’ll melt when your little one signs, “I Love You” but you might love it even more when she signals she needs a diaper change! 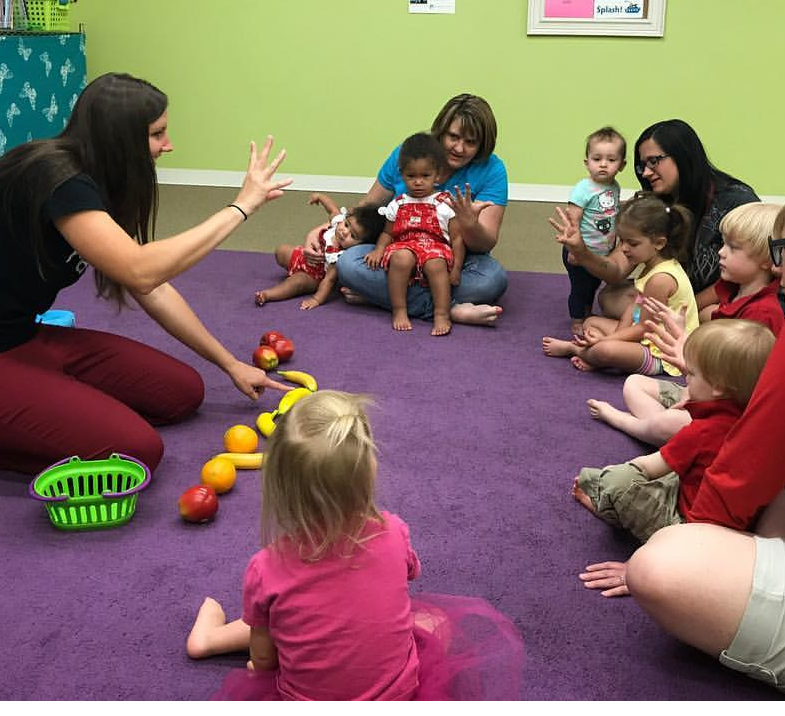 Learning ASL will enhance your communication and build your bond. Sign and Play is for children 0-3 and a caregiver. You & your little one will learn over 100 ASL signs to enhance joyful communication and help you build a stronger connection with one another. Tuition includes crafts made in class. 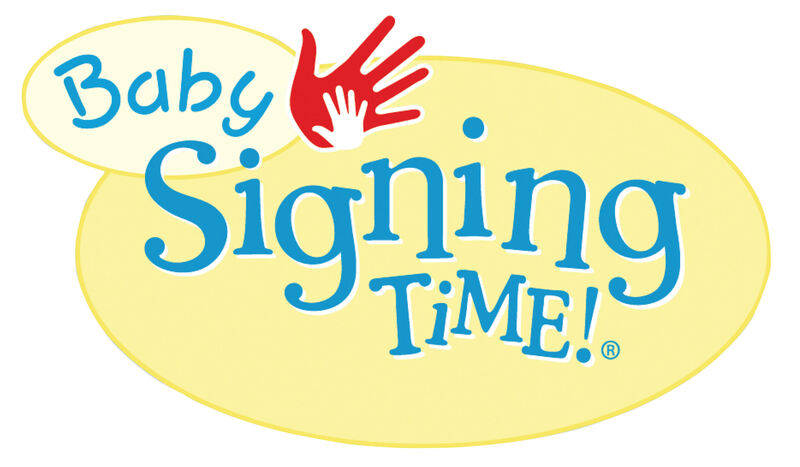 You also have an option to purchase Signing Time materials from Ms. Megan. Session One / Fall – Our 12 week Fall Session begins in September. Enroll now to save your spot! Your September tuition will be billed upon enrollment. Tuition 55.00 per monthly installment. *One time 15.00 registration fee for new families. Learn more about the fabulous Ms. Megan here!